For my Time final, I had to create a stop motion with a group. We had a difficult time combining stories we had written separately into one story that combined ideas of each of our pieces, but I think we affectively created a story that embraced elements of each piece. My story was about the absence of never having a dog, Urja’s story was about her insomnia, and Tonie’s was about dealing with the loss of her dad. 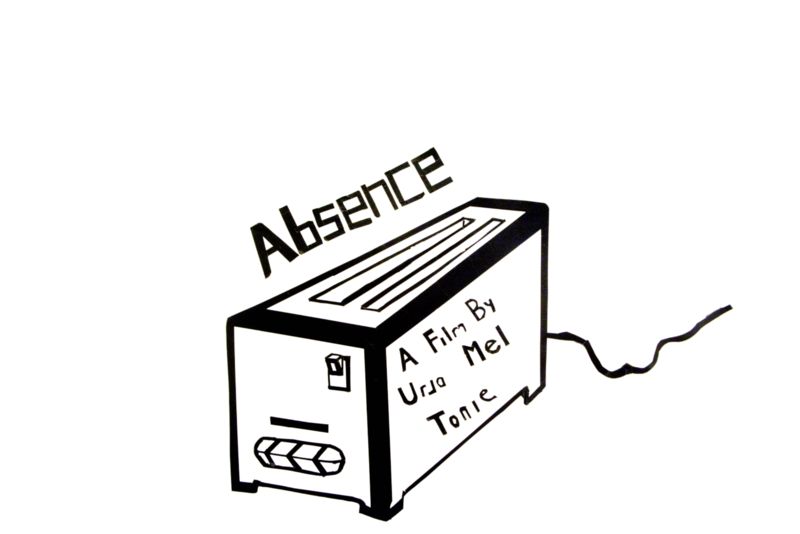 We found a home in the constant theme of absence throughout our pieces and experimented with many different concepts on how to present our topic. We also took a good number of hours and classes of bad shoots to adjust to our assigned medium: black masking tape. We finally got the hang of it and worked countless hours to perfect our scenes. To add sound, I asked my friend Amir Shabaan (an incredible beatboxer) to do some sounds and beatboxing for our piece, which fit in perfectly. Once we had that all laid out, I recorded my voice over and we all met up to edit it all together. Overall, I’m very happy with how this turned out, considering all the struggle that went with it, and I think it does a successful job of telling our combined story.